Spartan Games, die Macher von Firestorm Armada, Dystopian Wars, den Halo-Tabletops und verschiedenen anderen Spielen sind offiziell pleite und schließen ihre Firma. Today we have published a statement about the sad closure of our company. As we say in the statement, we regret any losses incurred by anyone associated with our company. Throughout the years that we have traded, we have prided ourselves on the highest level of product quality and customer satisfaction. This has been delivered consistently and is evidenced though annual customer research. We are keen to hear from anyone who has an interest in acquiring either stock, assets or the business. Dystopian Wars– an exciting journey in a Victorian sci-fi world encompassing naval combat, ground warfare and aerial combat. Spartan Scenics – a range of detailed and easily assembled wargames terrain. Rebel Publishing Ltd was formed in July 2002 and traded successfully for a number of years. 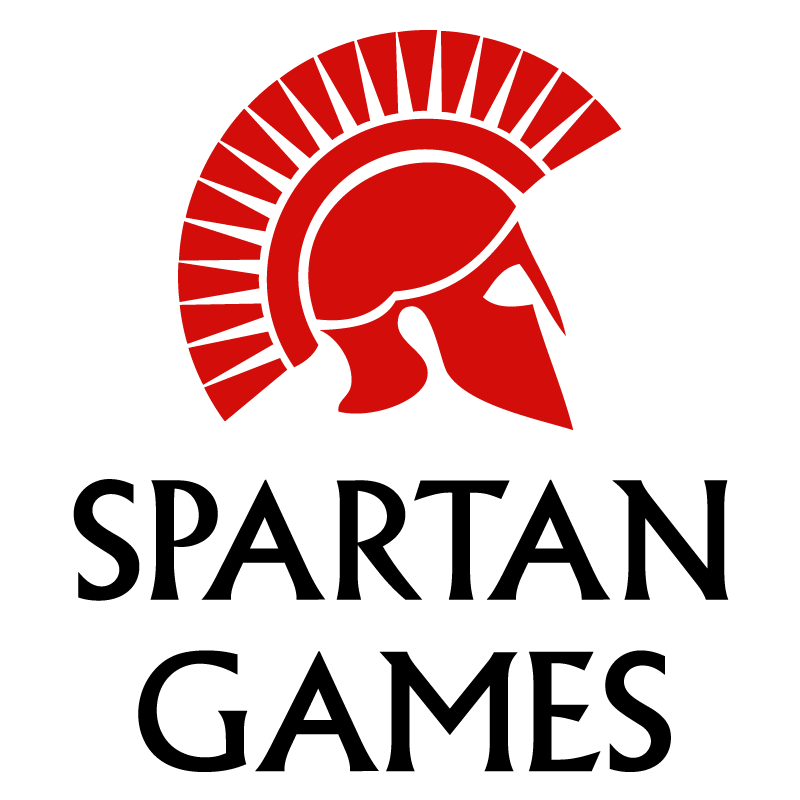 Spartan Games was launched in 2008 and grew rapidly. However, the tabletop games market is challenging and has changed over recent years, and suppliers are predominantly a small number of large well-known names and several small, cottage industry, type businesses. However, despite this it continued to encounter challenging trading conditions and it became clear this month that the company could not continue to service its liabilities, particularly given the burden imposed by the amounts owing to finance companies. The company was in the process of running a Kickstarter project to raise funds for expansion of one of its successful product lines. This was well supported and positive feedback on the new products was given showing the popularity of the product line and ongoing demand. However, this does not, unfortunately, provide the full range of success and resources needed to sustain the business. If customers have made a deposit or paid for goods or services by credit or debit card and the goods or services are not going to be received by the due date, they may be able to get their money back by claiming a refund from their card issuer. They should contact their card issuer as soon as possible. Further information including time limits that apply is available from the UK Cards Association: Credit and debit cards: A consumer guide. Similar schemes exist in other countries. Throughout the years that Spartan Games has traded, it has prided itself on the highest level of product quality and customer satisfaction. This has been delivered consistently and is evidenced though annual customer research that the company has undertaken. Sehr schade zu hören. Leider stirbt so wieder ein wenig Vielfalt im Hobby. Hoffe das zumindest noch die fertigen Kickstarter Sachen ausgeliefert werden. Aber das wäre eher eine Überraschung. Schade das Spartan Games doch noch weg ist. Mir hatten die Modelle gefallen. Schade nur das es keine Modelle in Plastik gab nur in Resin. Gut auch Metall Modelle gabs auch. Ich werde mir auf jeden Fall noch ein paar Halo Modelle hollen. Gut so. Schafft Platz für andere Hersteller, die ihr Handwerk vllt besser verstehen. DZC ist mir zu sehr auf Dropships und Städte ausgerichtet. Ich würde mir ein Spiel mit der Hawk Modell und Regelqualitat wünschen, was sich wie Planetfall spielt.